Phil Ochs: Is it ever ok to give up? I try really hard to keep things positive here at Fish & Bicycles. There are already plenty of blogs and websites out there wailing about how bloody awful things can get in this world. I should know. I used to write one of them. That’s why I go looking for positive news (e.g. my Celebrating Progress series) to write about, or for the latest on less overtly political topics like the arts. And yet, I’ve been thinking a lot about the 1960s and ’70s lately (Post 1, Post 2), feeling pretty sad about how, despite the cultural revolution of that period, we still have a world dominated by corruption, war-mongering, environmental destruction, and plutocracy. So, what do I do? 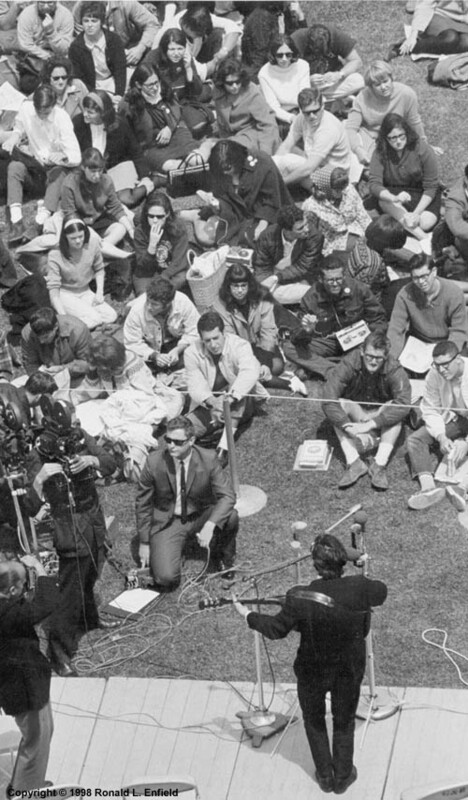 The other night, in a kind of masochistic impulse, I watched a documentary on Netflix, Phil Ochs: There but for Fortune, that just broke.my.frickin’.heart. I’ve known some of Phil Ochs‘ music for years, knew he was a folk singer from the Greenwich Village glory days, and I even knew he descended sadly into alcoholism and madness before killing himself at the age of 35. But I didn’t really understand the depth of his passion for and commitment to social causes until I saw this film, and it was nothing short of brutal to watch as Ochs’ dreams were violently dashed, over (Medgar Evers), and over (JFK), and over (Malcom X), and over (MLK), and over (RFK), and over (1968 Democratic National Convention), and over (1973 Chilean coup d’état), and over again (Victor Jara). How is anyone expected to withstand that kind of relentless defeat? Can you really blame Ochs for trying to soothe his aching soul with alcohol? Is it ever ok to give up?